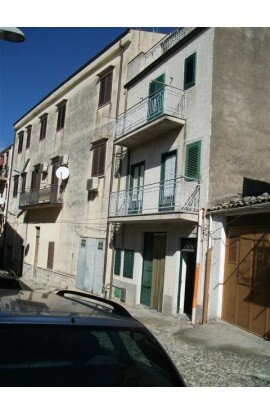 A 4 storey property constructed in reinforced concrete . 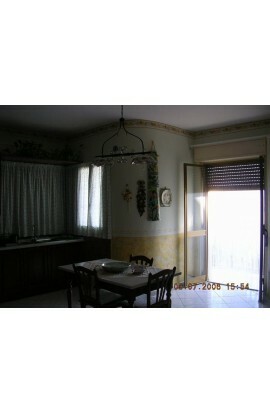 The buiilding covers an covers an area of approx 930 m2. 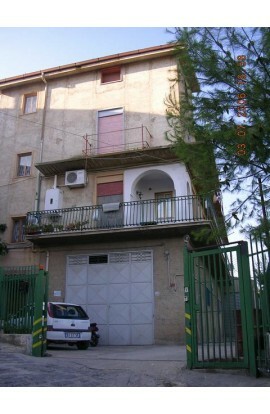 The ground floor is used as a garage but can be used for a commercial activity and covers an area of approx 180 m2. 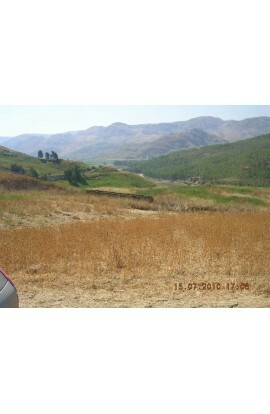 There is also a warehouse which covers an area of approx 180 m2. 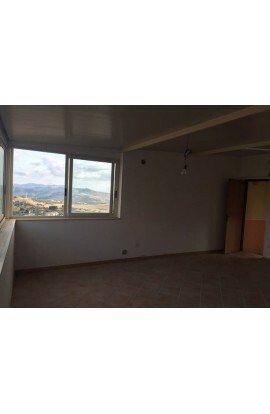 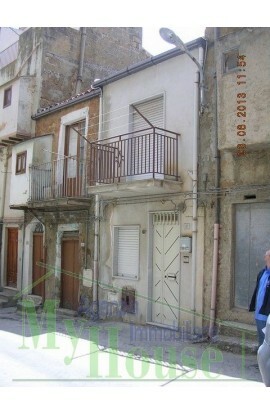 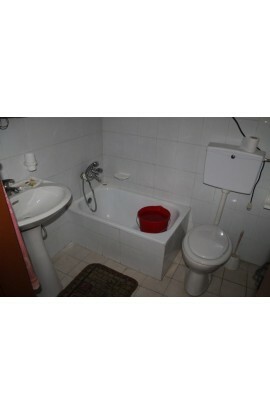 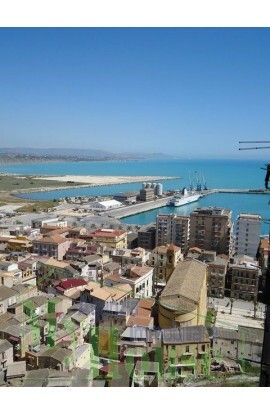 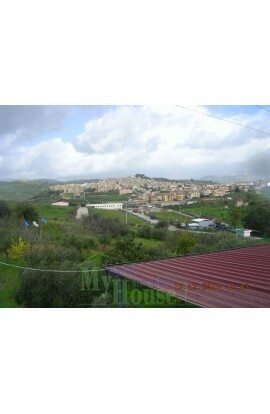 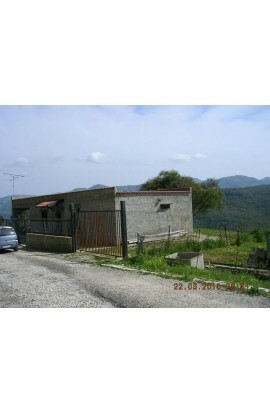 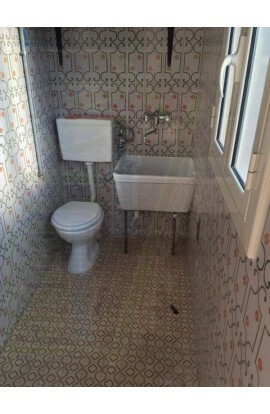 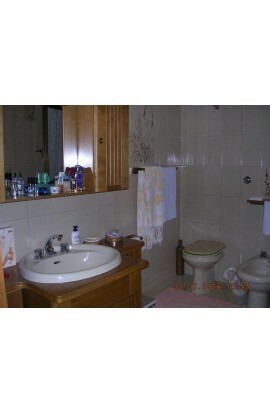 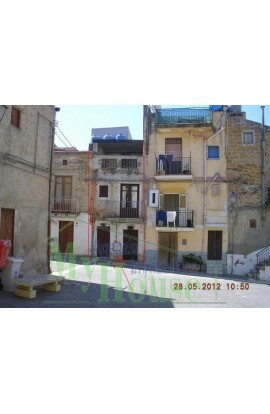 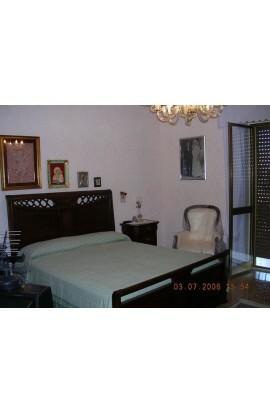 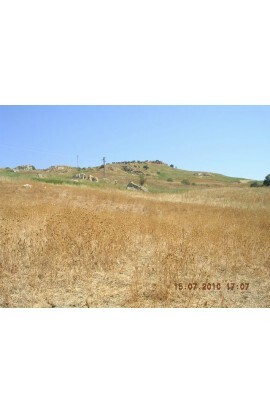 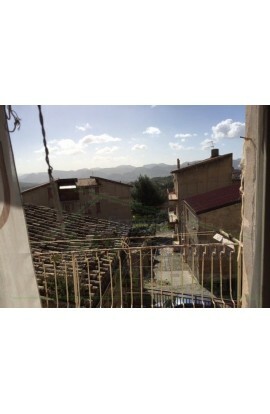 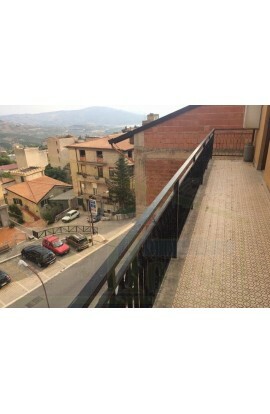 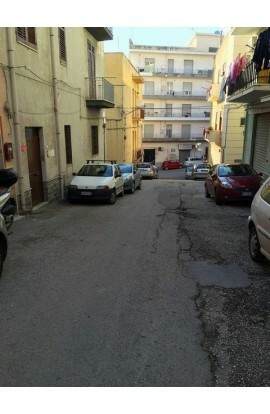 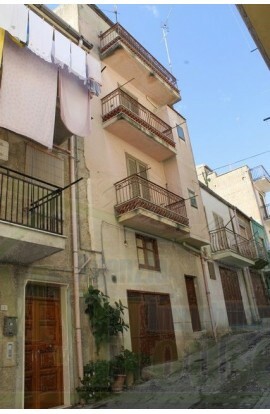 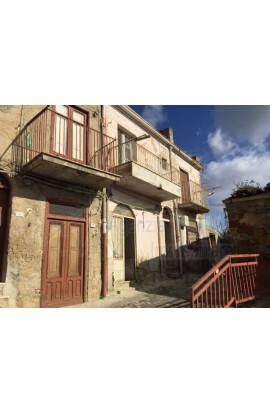 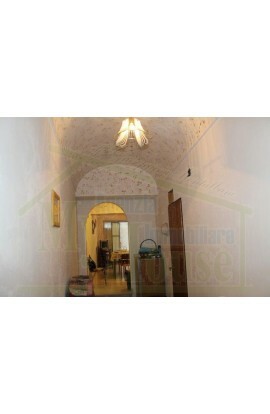 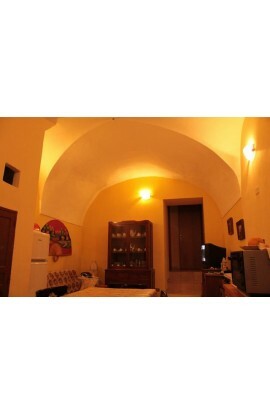 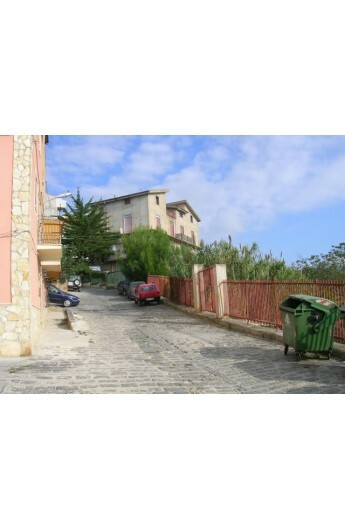 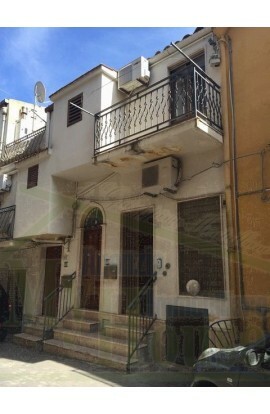 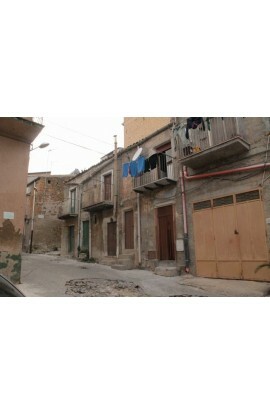 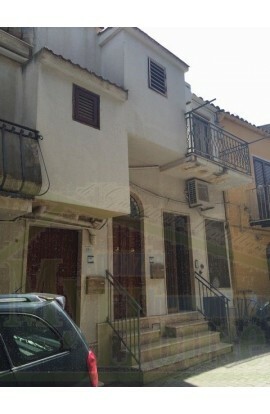 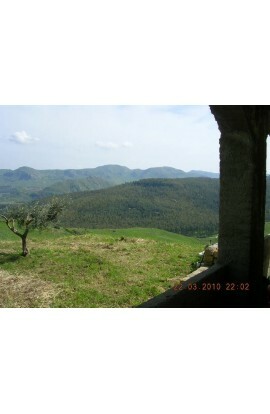 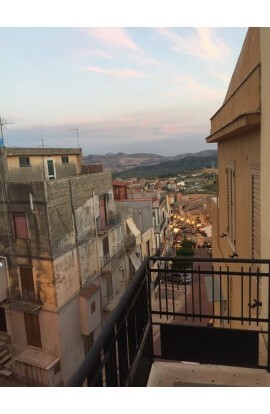 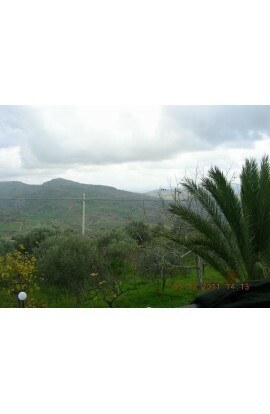 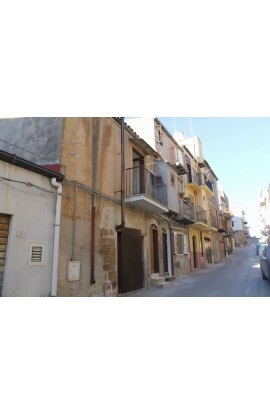 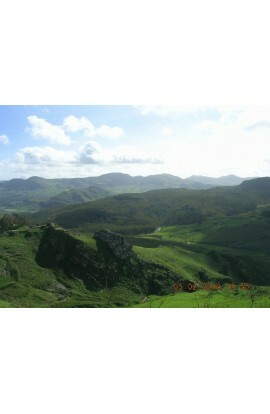 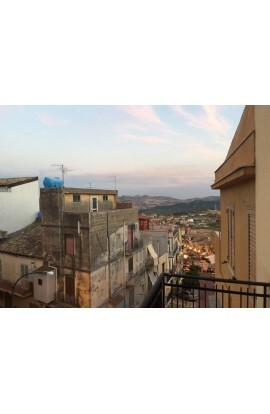 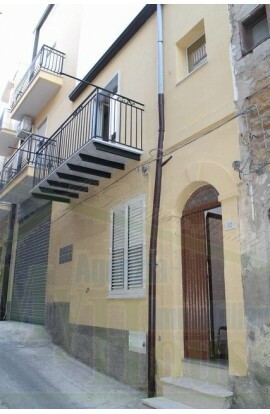 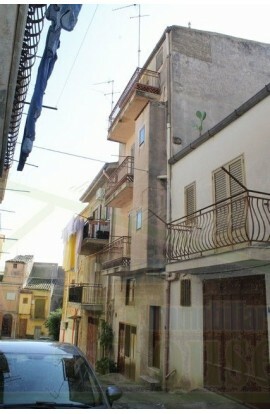 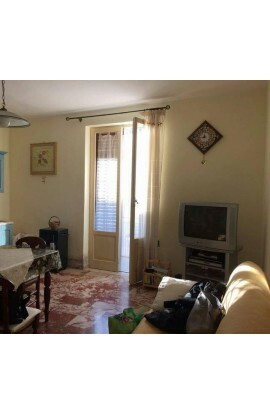 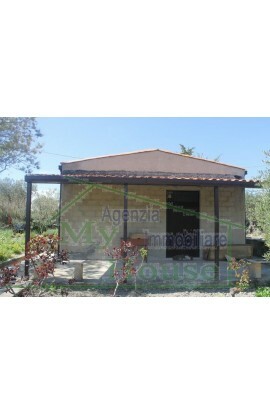 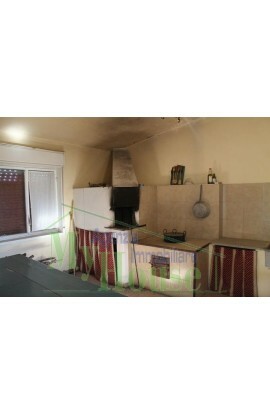 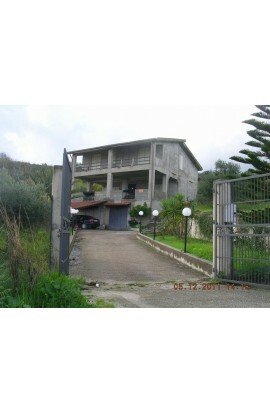 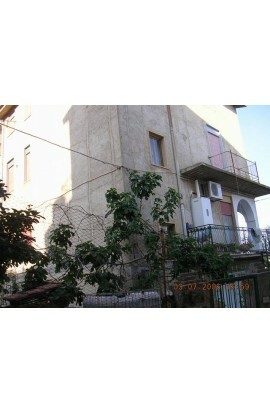 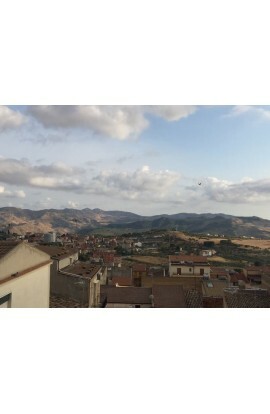 The first floor is a refurbished apartment and covers an area of approx 200 m2 . 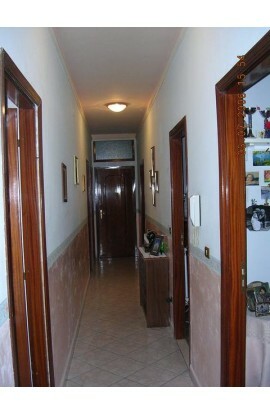 The second floor is unfurbished and covers an area of approx 200 m2. 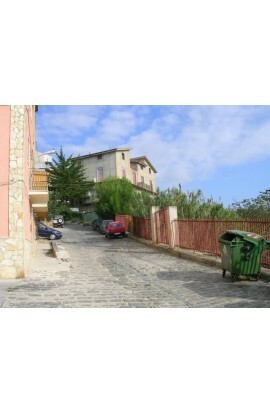 The third is an unfurbished penthouse with two small terrazzas and covers an area 170 m2. 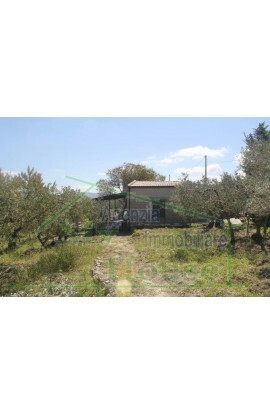 There is also a garden, an outdoor space, and walkways which cover an area of approx 350 m2.